Shoreline Church is launching a new Alpha Course in Southport on Wednesday 2nd October 2013 at 7.00pm for people looking to discuss faith issues and find answers to their questions about life. 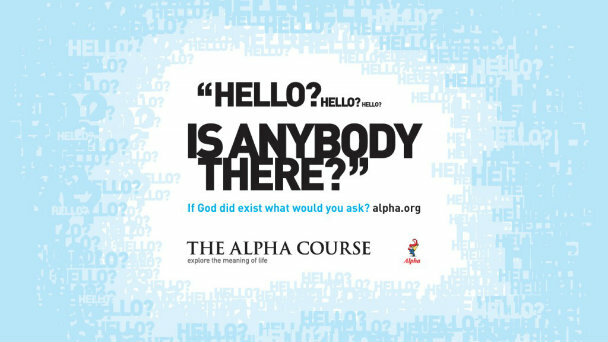 The Alpha Course is on of the world’s most popular life courses, with over 18 million people who have completed it over the past 20 years. Each session begins with a fantastic meal and refreshments – a chance to get to know others in the small group. There is then a short talk, which looks at a different aspect of the Christian faith each week. This is followed by a time of discussion in the small groups, where everyone is welcome to contribute their opinion, ask questions and discuss with the rest of the group. To find out more and to sign up visit our Alpha page.